The CoES of Tajikistan urges drivers to refrain from traveling in mountainous and foothill areas in the winter, especially where avalanche is dangerous. 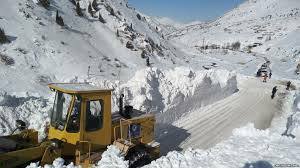 According to the latest news, the Aini-Dushanbe highway, about 130 km long, is partially blocked due to large avalanche events. 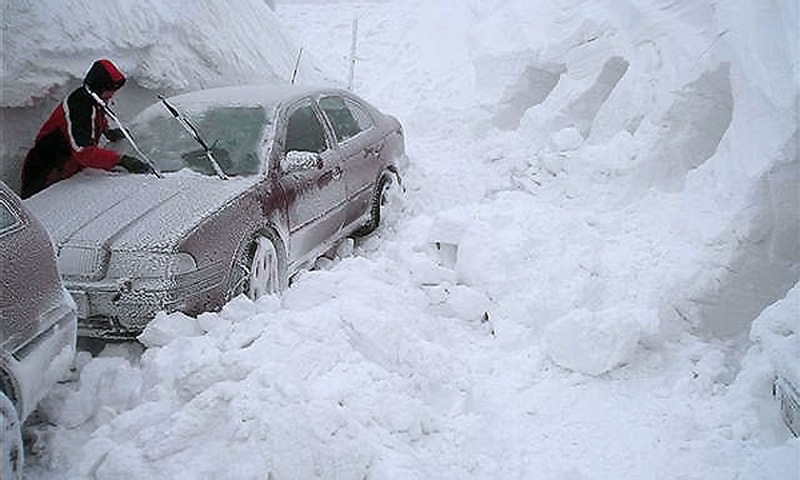 On February 14, the staff of the committee saved about 19 cars with drivers, who got into a difficult situation because of the rapid melting of the snow and were blocked in the snow. At the moment, on the entire length of the route Dushanbe - Aini are duty cars, ready to provide any assistance to drivers. Also on the track there are hot-food points serving round the clock. This situation occurred due to strong warming, and, as a result, a sharp melting of snow, which caused frequent avalanches and rock falls. The head of the CSF press center Umed Yusufi, in his address, asks the citizens and guests of Tajikistan to refrain from traveling in mountainous and foothill areas.